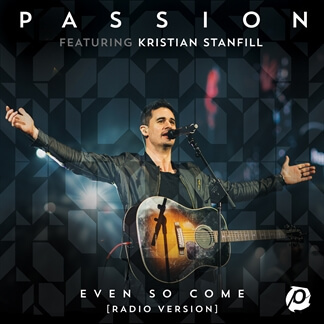 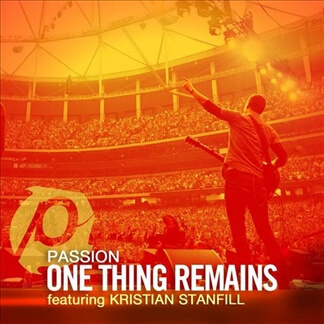 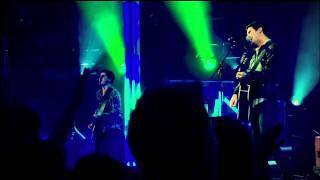 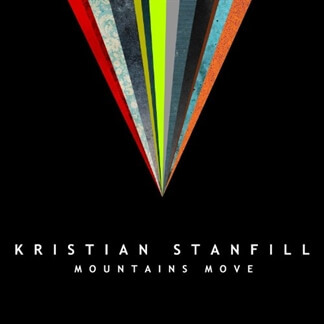 From all outward appearances, Kristian Stanfill was like a lot of teenage kids growing up in the suburbs in the 90’s in a fairly typical American home. 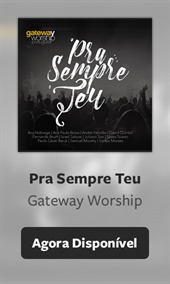 He went to church, loved music, and even taught himself to play guitar. 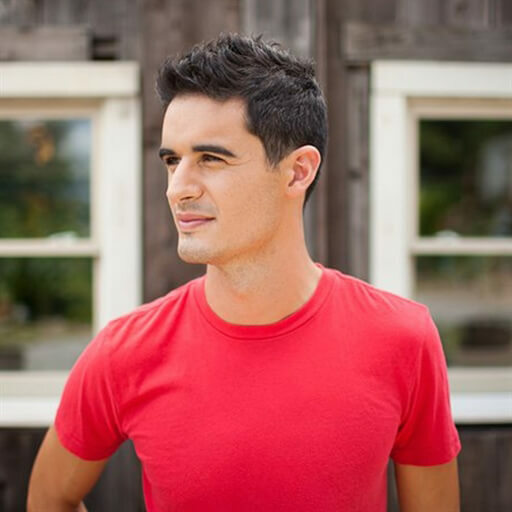 As soon as the church youth group heard he could play a few chords, he immediately became the so-called “Worship Leader.” He learned songs by DC Talk and Audio Adrenaline, and eventually Passion and Chris Tomlin.